Thoughts: This is a mix of some established top prospects (Norris/Robson/DeJong), some rapid up-and-comers (Labourt/Castro/Tirado), some first-year pros who struggled (Smoral/Greene/Brentz), some June draft picks (Brentz/Lietz/Hollon), an intriguing Dominican prospect (the 6'6" Perdomo), and a continuation of the Justin Jackson Conversion Project. It's a group that inspires a lot of optimism for the future. Thoughts: Nessy is obviously there to make up for some missed playing time. It will be interesting to see how Reeves fares against a brief taste of higher competition. Jansen showed enough in the GCL to warrant the advanced instruction he'll be getting. Thoughts: The Jays are apparently not ready to give up on Barreto at short. Guerrero came a long way this year, although there are suggestions that his size (6'4") will ultimately lead to a position switch, too. Lopes needs to rediscover himself after a bit of a disappointing year at the plate. It's great to see Dean, Lugo, and Thon get rewarded for great seasons - the same for Mitch Nay, who had a monster first pro season. Pierre made huge strides, but everyone knows he needs to work on pitch selection. 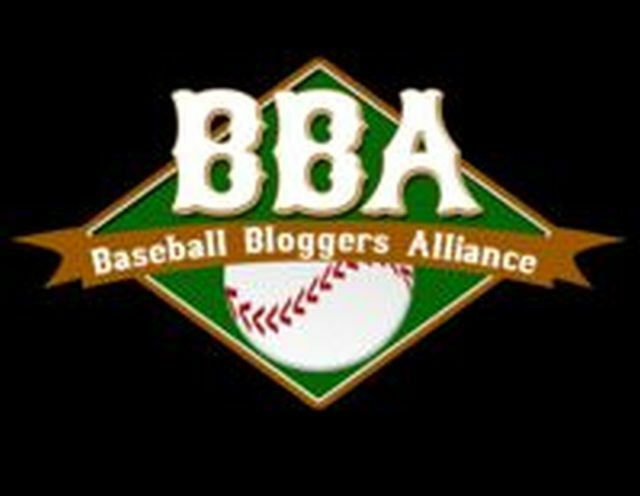 It's exciting to think that the club considers Urena and Tellez advanced enough to be included in this group. Thoughts: No huge surprises here. Davis needs the added experience. We're happy to see Mississauga native Pompey there. It's a bit surprising that Vancouver's Chaz Frank wasn't included, but maybe after lengthy pro and college seasons, he's due for a rest (same might be said for LB Dantzler, too). Still, we'd like to see Frank get some further baserunning instruction. He sure can get on base, but might need to learn how to read pitchers and learn to pick his spots better. Smith had a solid season at Lansing.